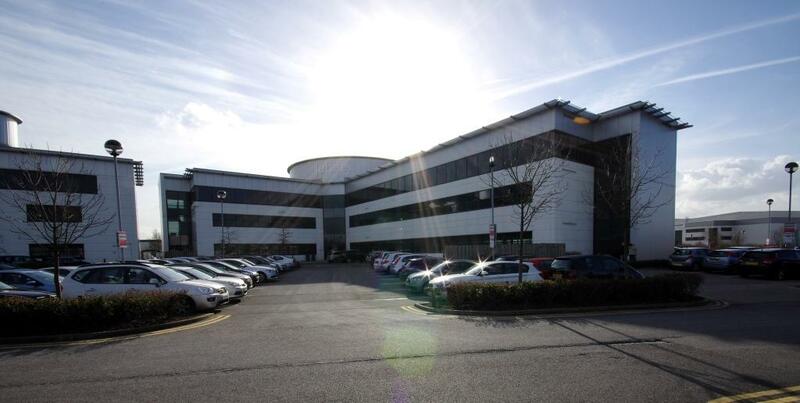 The subject premises are situated on the north side of Balby Carr Bank in the Balby area of Doncaster. The site benefits from good road communications as junction 3 of the M18 motorway is situated approximately three quarters of a mile south from the subject property, with access provided via White Rose Way (A6182) which leads directly onto Balby Carr Bank. The premises are a three storey, steel framed office building, built in 2006. The premises have been developed to a high specification, with air conditioning, raised floors and benefit from 140 car parking spaces.